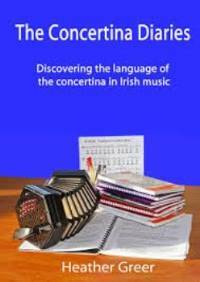 (Irish) Make the music come alive with this superd CD learning tool, featuring all 110 of Irelands best Mandolin Tunes, Volume 1. The tunes are individually tracked for instant access. 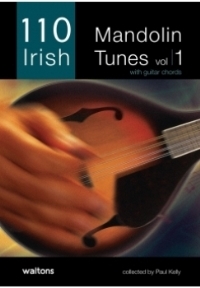 Expanding the hugely successful 110 series of tune books this collections of mandolin tunes are in an easy-to-read format with guitar chords. Recorded versions of all tunes are available individually tracked on companion double cds. These 110 Mandolin Tunes have been specially selected by mandolin virtuoso Paul Kelly. 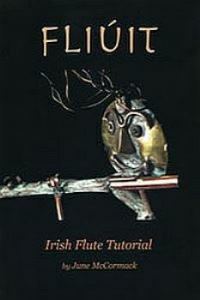 It includes well known favourites and new tunes from contemporary composers. 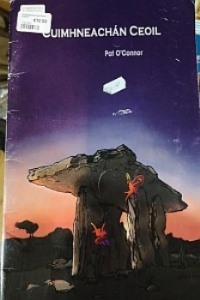 This book is available as Book only or CD edition. 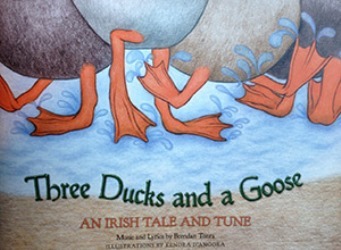 All tunes on the CD are played by Paul Kelly with accompaniment on guitar by Gavin Ralston.